The South by Southwest Festival will open its annual convergence of all things music, film and interactive on March 13. Below are a few of the movies that will be shown at the festival -- examples of what you get when music and film overlap. Metallica's Robert Trujillo produced this film about the revolutionary bass player Jaco Pastorius along with Passion Pictures ("Searching for Sugar Man"). Flea, Joni Mitchell, Sting, Herbie Hancock, Bootsy Collins and Carlos Santana offer up insights in the film, which gets its world premiere at SXSW; a crowd-funding campaign aims to get it released by Record Store Day. The biopic of the Beach Boys' Brian Wilson had its debut at last year's Toronto International Film Festival. Due out June 5 in US theaters before rolling out in some European countries, the film follows Wilson's successful musical career and often-troubled personal life, with Paul Dano playing the musician as a young man and John Cusack depicting him later in life. Unlocking the Truth is a teenage metal band from Brooklyn that formed in 2007 and became a hit after their street performances were uploaded to YouTube. This documentary, getting its world premiere at SXSW, tells the story behind these talented musicians as they come of age, achieve success and land a major record deal. 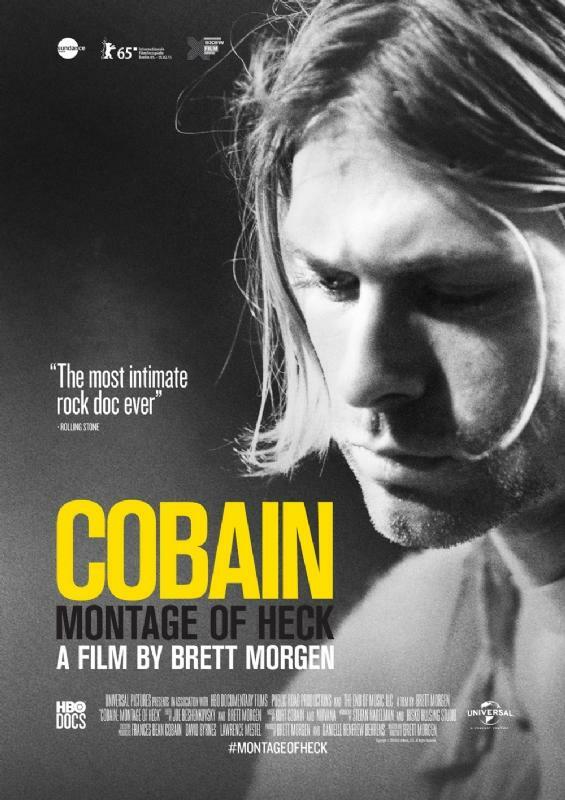 Director Brett Morgen was given access to the late Nirvana frontman's personal and family archives for this authorized documentary that had its premiere at this year's Sundance Festival. The documentary will air on HBO in May in the US, and it's expected to begin rolling out in theaters this spring. "Even if you don't know the 808 by name, you know its sound," reads the introduction to this documentary about the story behind the Roland TR808 drum machine. While short-lived, the technology inspired countless artists and producers. With appearances from David Guetta and Pharrell Williams, "808" gets its world premiere at SXSW. After dropping out of Harvard Law School, journalist and recording industry exec Danny Fields helped shape the history of punk and rock & roll, and he has stories in spades about musicians such as the Ramones, David Bowie, Jim Morrison and Iggy Pop. SXSW marks the world premiere of "Danny Says"; stay tuned to the doc website for future screenings.